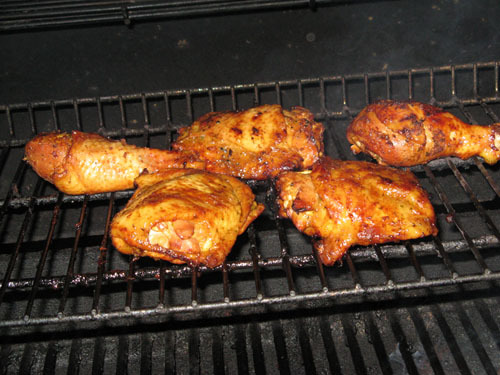 May 5th, 2019 will be the Silver Creek Fire Department’s 60th Annual Chicken BBQ. We will be serving ½ and ¼ chickens with mashed potatoes, veggie, coleslaw, and homemade desserts. Coffee and milk are also included. Serving times will be from 11:00AM to 2:00 PM. Carry outs are also available. Tickets will be available from any fire department member or at Burmesch Variety in Random Lake. You can also purchase tickets at the door during the event. The Sheboygan County “Survive Alive House” will be here. Children are encouraged to partake in this simulator. This mobile house on wheels simulates what children need to know in case there was a fire at their home. It is a very good training tool and we encourage all parents to bring there children. The Silver Creek Fire Department will hold our annual gun raffle, starting on May 16th. The tickets are $20.00 and can be purchased from any fire department member. Get your tickets soon, they will be selling fast! Click here for additional information on tickets, schedule, and prizes. 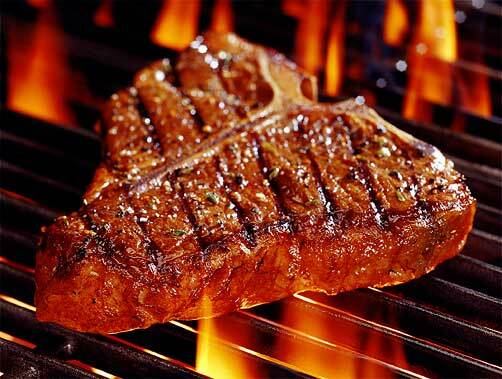 Silver Creek Fire Department’s 18th Annual Steak Fry will be November 2nd, 2019. Once again, tickets for this event will be limited to advanced ticket sales only and are NOT available at the door. Don’t forget to get tickets from any fire department member starting in September. We serve a wonderful 12 oz. Ribeye (with mushrooms and onions), baked potato, veggie, side salad, and homemade dessert. Coffee and milk is also included. Serving times for this are from 5:00 – 8:30. 2018 ticket price will be $20.00. There is also a full bar for this event that opens at 4:30. There are many raffle prizes and 50/50 raffles that go on throughout the evening. Mark your calendars! 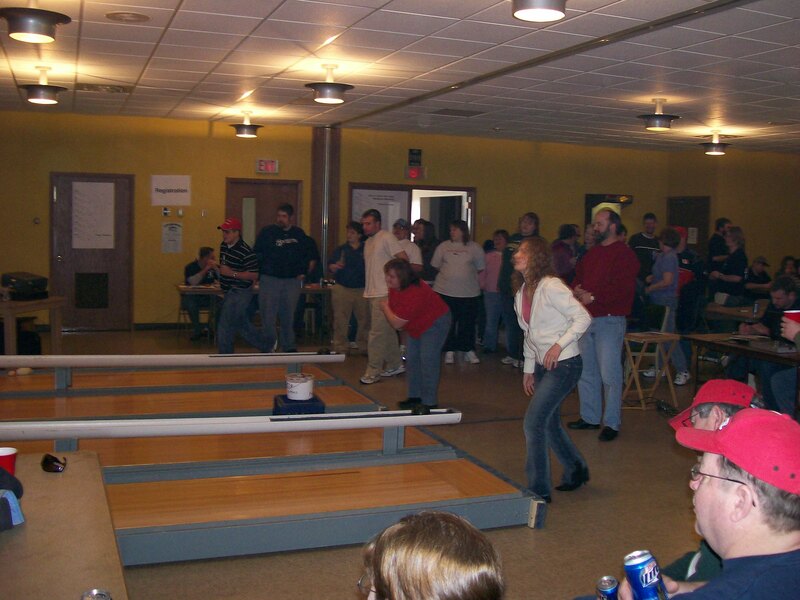 Silver Creek Fire Department's 14th Annual Mini Bowling Tournament will be March 7th, 2020. This event uses 6 wooden bowling alleys that are only 19 feet long. We run a double elimination bracket style tournament. Each team will bowl the 7th through the 10th frames and winning team will move up to the winners bracket, as the losing team will move to the loser bracket. There will be 46 teams made up of four individuals per team. Winning teams will be presented with $200 for first place, $100 for second place, and $50 for third place at the close of the tournament.